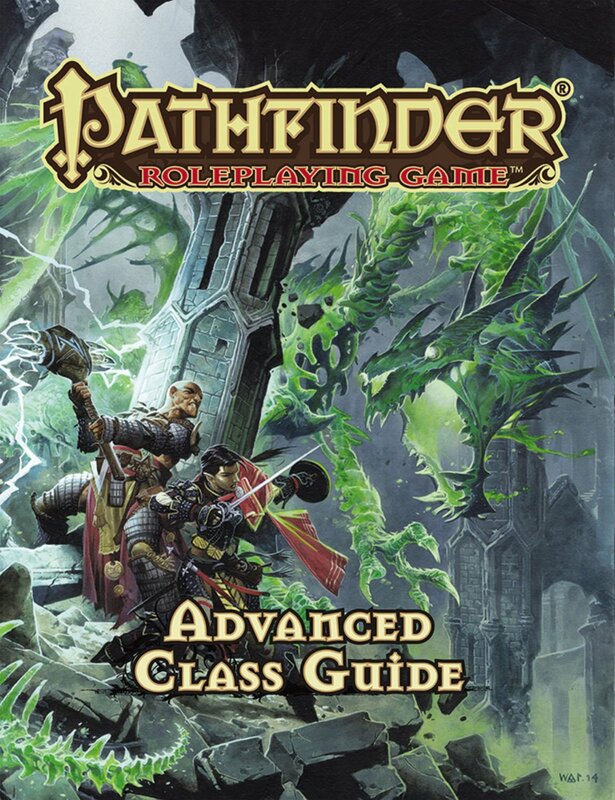 Just finished the Pathfinder book Advanced Class Guide, and I have a few ideas I’d like to see from it. Here is one for the Arcanist. You went to school like all other wizards did. You hit the books hard, learned from the masters, and showed great promise, but you also had something else up your sleeve-you were a closet sorcerer. You cultivated the talents in your own blood along side your own class-based studied. Dual Focus(Su): At 1st level, a schooled Sorcerer chooses a school of magic and a bloodline. The arcanist also chooses either one to gain at a slower path. For the one progressing at a normal pace, the Schooled Sorcerer gains all the benefits as described for that school or bloodline. For the chosen ability gained at a slower pace, the Schooled Sorcerer gains the benefits of the school or bloodline as a wizard or sorcerer four levels lower than his or her actual level. The archanist must select two additional schools of magic as opposition schools and has all the penalties of casting and preparing spells from those schools as a wizard would. This ability replaces the arcanist exploits gained at 1st, 3rd, 5th, 7th, 9th, and 11th level. Only the most vile of masters can continue to use these blades. This blade exudes a corrupting influence upon your soul, forcing you over time to become more and more violent and sadistic. In addition to the bonus to attack and damage the blade gives you, the blade does an extra 1d6, 2d6, or 3d6 damage, based on the item’s rarity, to any target hit by this weapon. This extra damage also reduces the target’s total hit points by the amount equal to the extra d6 damage, and this damage cannot be healed by normal or magical means. This damage may stack, reducing the target’s total hit points several times. The reduced hit points can only be healed by a magic healing spell, and the caster must make a DC 15, 16, or 17 Charisma saving throw as part of the spell or the attempt fails and the spell is lost. The reduced hit point total is healed last, and any magic healing cast on the target fails unless the caster succeeds at the Charisma saving throw. Any character with a reduced hit point total can heal normaly, but will still have a reduced total hit points from the weapon. Sometimes you need a battle cleric to roll in, heal, and stomp some orcs. Let’s work on that. Increase your Strength or Constitution by 1 to a maximum of 20. When you cast healing word, instead of healing a 1d4, you now heal 1d8. All dice gained from casting at higher levels are also 1d8 also. 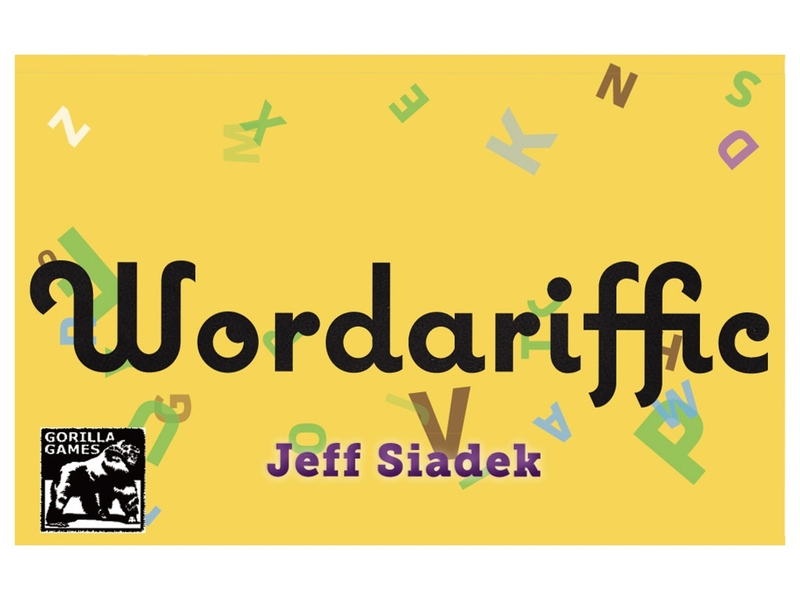 I’m reading the latest Forgotten Realms novel, and I have an idea from a spell I saw. You create sticky goo that seals a target within. This spell can be used in two different ways. If used against an unwilling target as an action, the targeted creature must make a Dexterity saving throw. On a failure, the creature is restrained. A creature can attempt to escape the goo with a Strength saving throw as a move or an action. If used against a willing target as a reaction in response to the creature being damage, the target gains 1d6 temporary hit points as you seal the target’s wounds with the spell. Only the wound on the creature is targeted, so the willing target is not restrained. In either case if the spell duration ends, the target is freed from the goo. The goo has 10 hit points and is resistant to bludgeoning and piercing damage, but vulnerable to fire damage. If the goo is removed from the willing target and the target still has temporary hit points, all temporary hit points are lost. At Higher Levels. For each spell slot cast higher than 1st, increase the hit points of the goo by 4 and the amount of temporary hit points granted by 1d6. I love Power Attack, but I’d like to go in reverse. Let’s see what we can do. You grit your teeth and force the blade through armor sacrificing damage for accuracy. Benefit: You can choose to take a –2 penalty on all melee damage rolls to gain a +1 bonus on all melee attack rolls. This penalty to damage decreased to a -1 penalty if you are making an attack with a two-handed weapon, a one handed weapon using two hands, or a primary natural weapon that adds 1-1/2 times your Strength modifier on damage rolls. When your base attack bonus reaches +4, and every 4 points thereafter, the penalty increases by –2 to damage and the bonus to attack increases by +1. These bonuses and penalties are modified for two handed weapons as above. You must choose to use this feat before making an attack roll, and its effects last until your next turn. The bonus to hit does not apply to effects that do not deal hit point damage or non-weapon damage rolls.